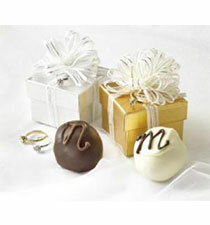 Relax and pamper yourself in advance of your big day with indulgent bridal shower chocolates from RB's Chocolate Revenge. 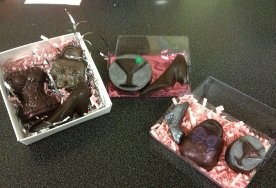 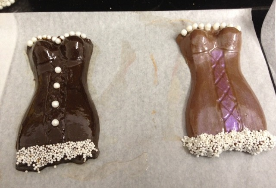 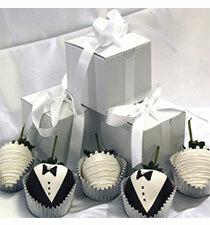 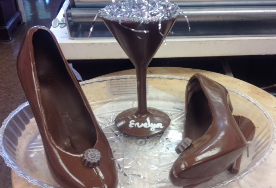 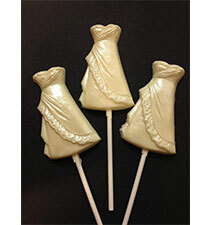 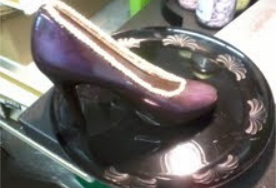 Your guests are sure to love our bridal-themed chocolates! 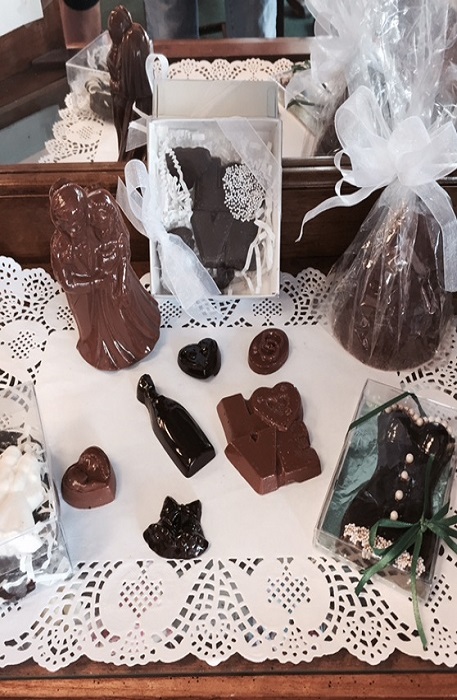 In addition to supplying chocolates for the party, we can also provide chocolates to include with your bridal shower favors.